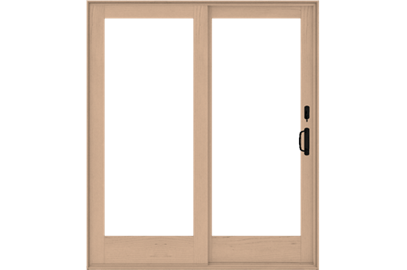 Gliding Patio Doors - Arch Design Window & Door Co. Doors that lead out to your patio are unlike other doors in your house. They need to function smoothly, provide unimpeded views,and seamlessly fit into the style of your home. 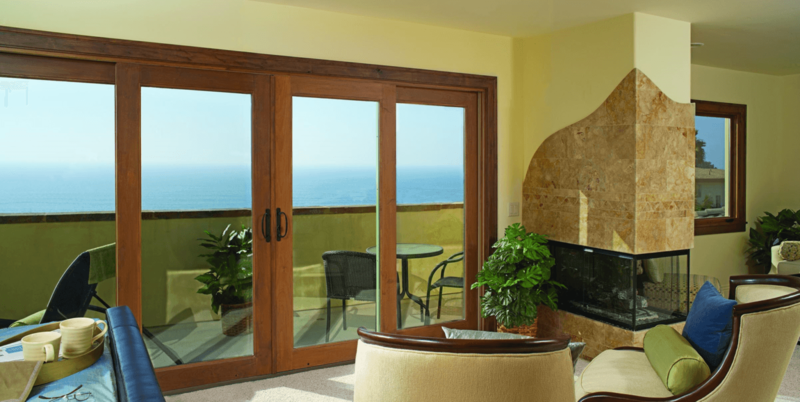 At Arch Design Window and Door Co., we provide a selection of gliding patio doors that do all of those things. Arch Design Window and Door Co. has served the Cincinnati, OH, area for years. We recognize quality when we see it, and we are eager to share our discoveries with our customers. Your satisfaction is hugely important to us, which is why we offer quality products. 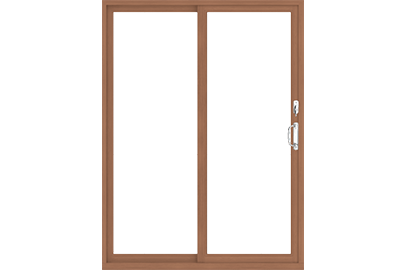 Gliding patio doors, which are sometimes called sliding doors, provide all of the stylish looks of hinged doors with added benefits. Gliding doors are slightly overlapped, which allows one or more of the doors to slide horizontally over the other. This means you don't have to worry about the space taken up by swinging doors and allows you more room for furniture and decoration. We offer six lines of high-quality, energy-efficient doors that come with multiple styling and hardware options so you can find the style that compliments your Cincinnati, OH, home. Some even come with custom options, so if you want wider doors to accommodate wheelchairs or strollers, we can help you find the right size. Getting new doors is exciting, but installing them yourself is not. That's why Arch Design Window and Door Co. offers gliding patio door installation services in Cincinnati, OH. Our installers are professional and experienced, which means they can get the job done quickly and correctly. We also work with your schedule to make sure the installation is convenient for you. 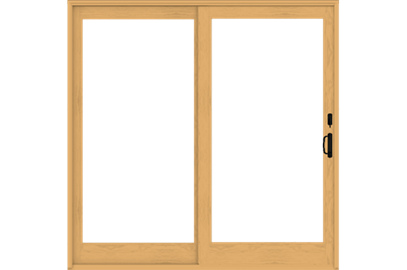 Browse our inventory of gliding patio doors below and choose from the special features to find the style that will work with your home best. If you have difficulty choosing from our options, visit our showroom in Harrison, OH, to view the doors in person. We also offer free in-home consultations. Feel free to call us at 513-367-0737,and we will answer all of your questions.